Do you enjoy music? Have you ever wished you could join in the fun times you see the music leaders and choir members having? Join us! We have three music opportunities for you at Redeemer. Make this the time you get involved in Music Ministry at Redeemer. We'd love to have you join us. 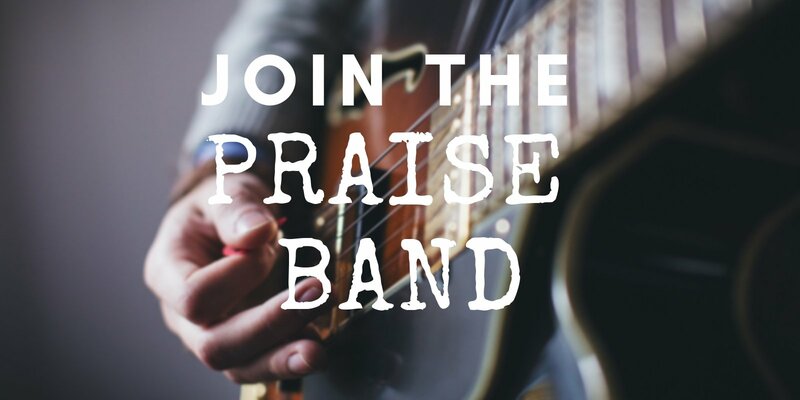 Our Praise Band currently plays at the 5:00pm Saturday and 8:30am Sunday contemporary services. We'd love to have other instrumentalists and vocalists join us as we lead the congregation in singing praises to God. If you sing or play an instrument and would like to help out please let us know! To volunteer or to get more information, please contact our Director of Worship, Larry Bruce. 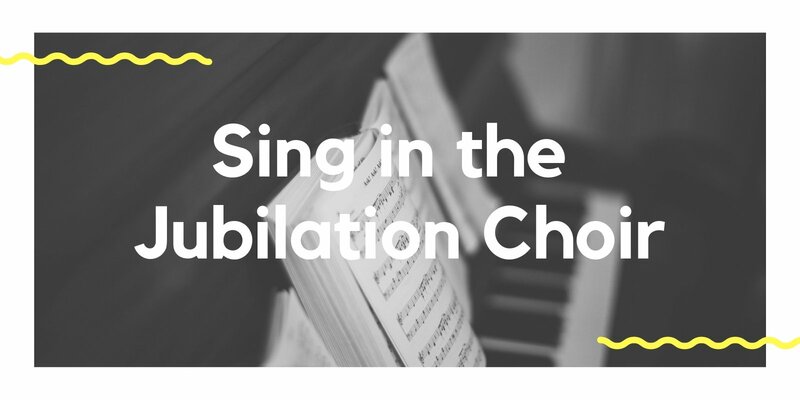 The Jubilation Choir meets each Wednesday evening for rehearsals September through May at 7:00pm. This Choir primarily sings at the 10:45am Sunday traditional worship services. Their schedule changes during Advent and Lent. To get involved contact the Jubilation Choir Director, Dawn Betts. 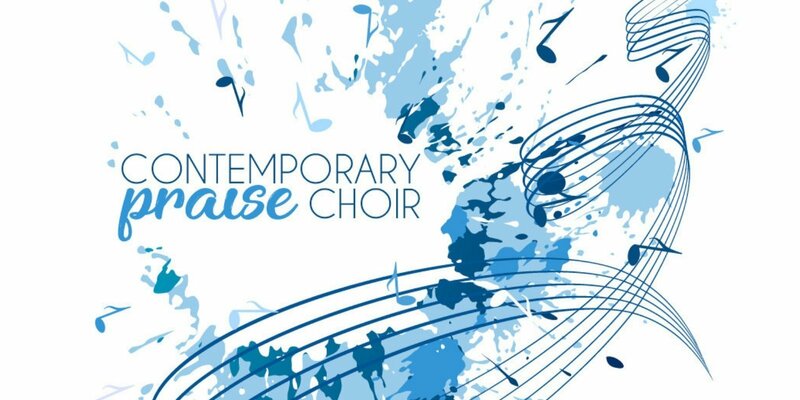 The Praise Choir meets for rehearsals each Thursday at 7:00pm and alternates singing at the 5:00pm Saturday and 8:30am Sunday worship services. The Praise Choir sings more contemporary music. Contact our Praise Choir Director, Donna Koskiniemi, to join.